At least, they think they do. The truth is that Dr. Agford was only making her famous pickled beets. 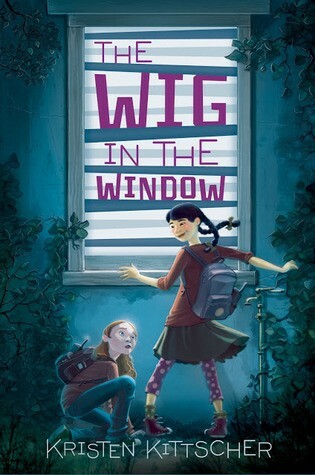 But when Dr. Agford begins acting even weirder than usual, Sophie and Grace become convinced that she's hiding something -- and they're determined to find out what it is. 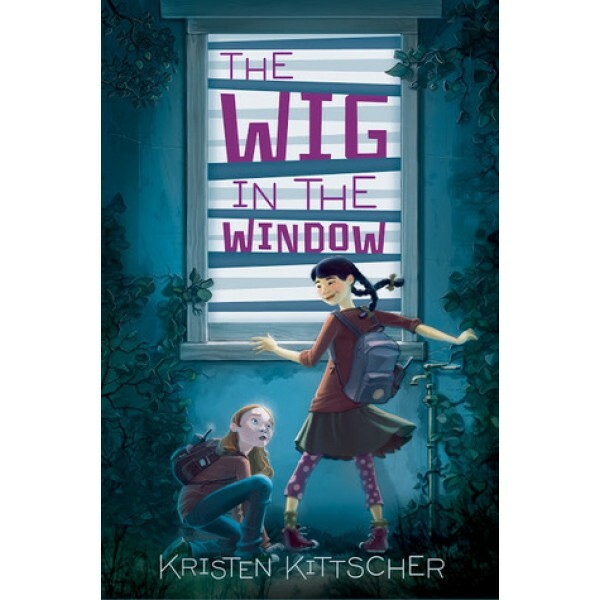 For more mysteries starring Mighty Girls, visit our Mystery & Suspense section.